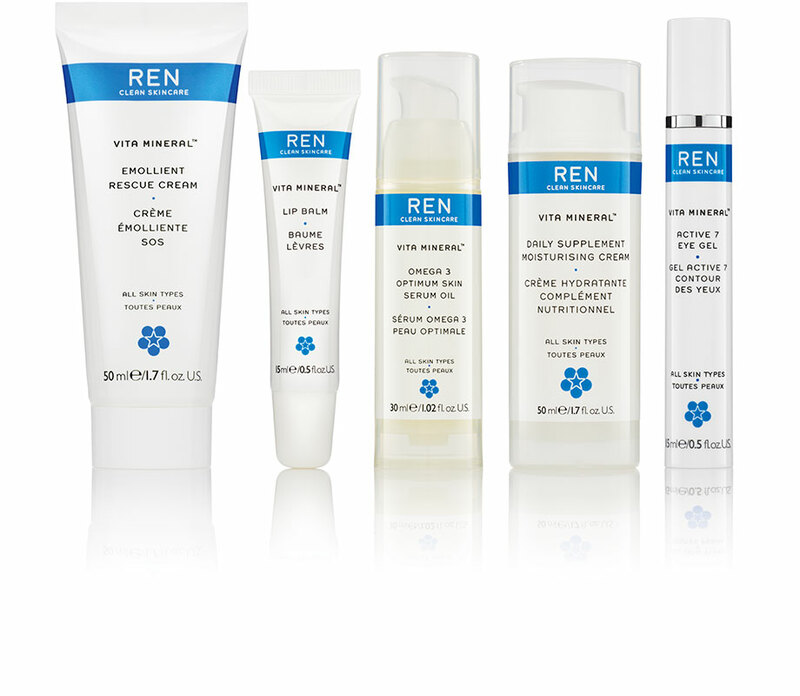 SINCE ITS LAUNCH IN 2000 REN HAS BECOME A CULT FAVOURITE AMONGST BEAUTY EDITORS AND CONSUMERS AND IS NOW AVAILABLE IN OUR DISCREET TREATMENT ROOMS AT AVIATOR. 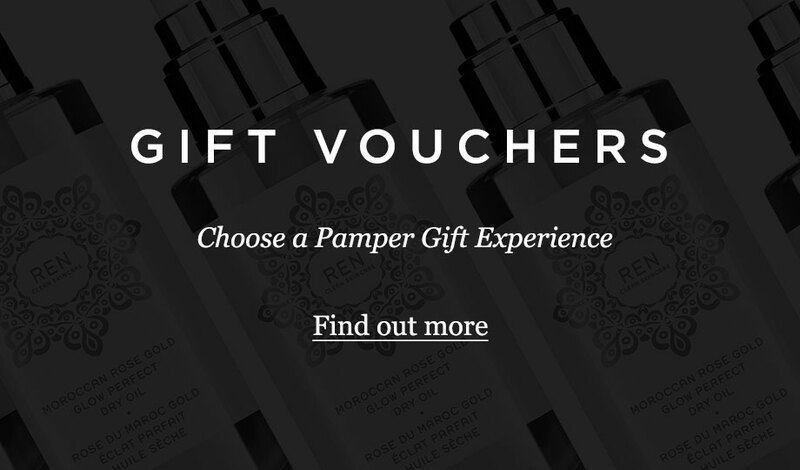 BESPOKE YOUR TREATMENT EXPERIENCE BY ADDING A 15 MINUTE REN EYE, REN HEAD OR REN BACK TREATMENT AT A SUPPLEMENT OF £15 EACH. A back, neck and shoulder massage using Japanese acupressure and Swedish massage techniques. This massage will bring you ?back to life?, restoring your inner balance. Melt every bit of tension away with this truly amazing Indian head inspired scalp, neck and shoulder massage leaving you with your ?head in the clouds? 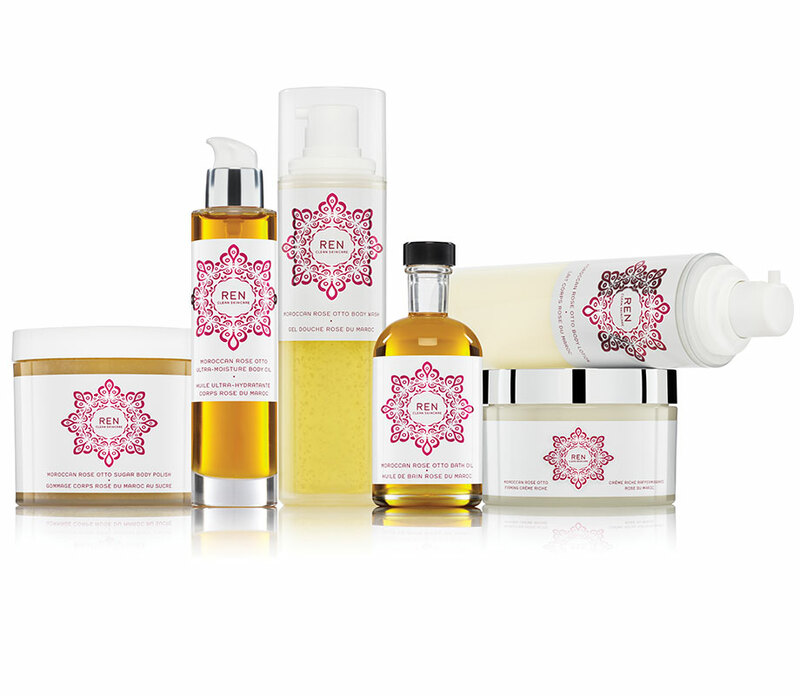 Whether for a birthday, Christmas or other celebratory occasion, get party ready with the latest treatment in our collection, using cosmetics from the luxurious brand Delilah. Give your nails a quick tidy-up and finish with a colour of your choice. Treat yourself to a spa manicure including a filing of the nails, cuticle work, a hand massage and polish. 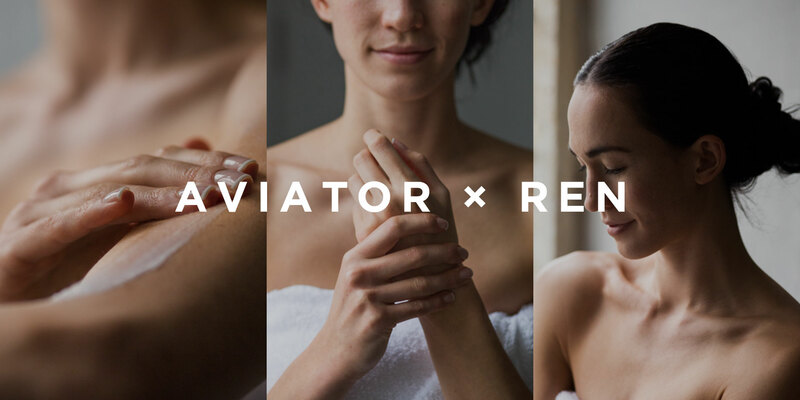 Includes a hand and arm exfoliation and a longer massage for a more relaxing treatment. Give your feet the attention they deserve with a filing of the nails, cuticle work, hard skin removal, a foot massage and polish. Includes a foot exfoliation, longer massage and a foot mask for a more luxurious treatment. A traditional relaxing Swedish massage, which will increase circulation, ease muscle aches and tension. 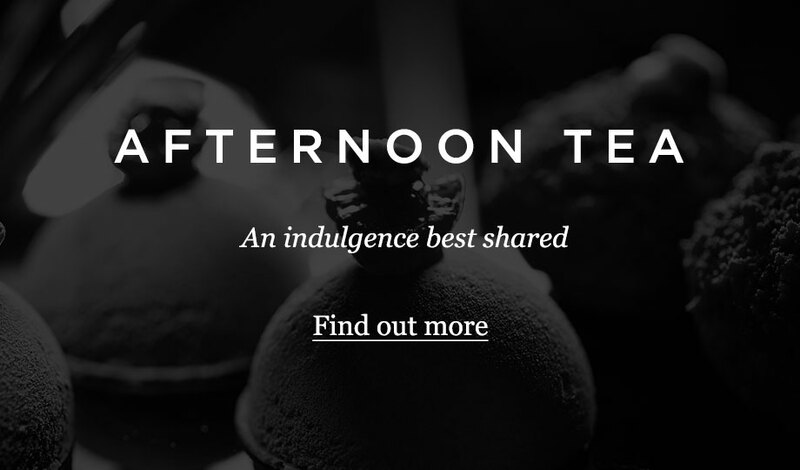 Traditional Afternoon Tea and a 30 minute Treatment for 2. Overnight stay with a Brasserie breakfast, 30 minute Treatment for 2 and late check out. 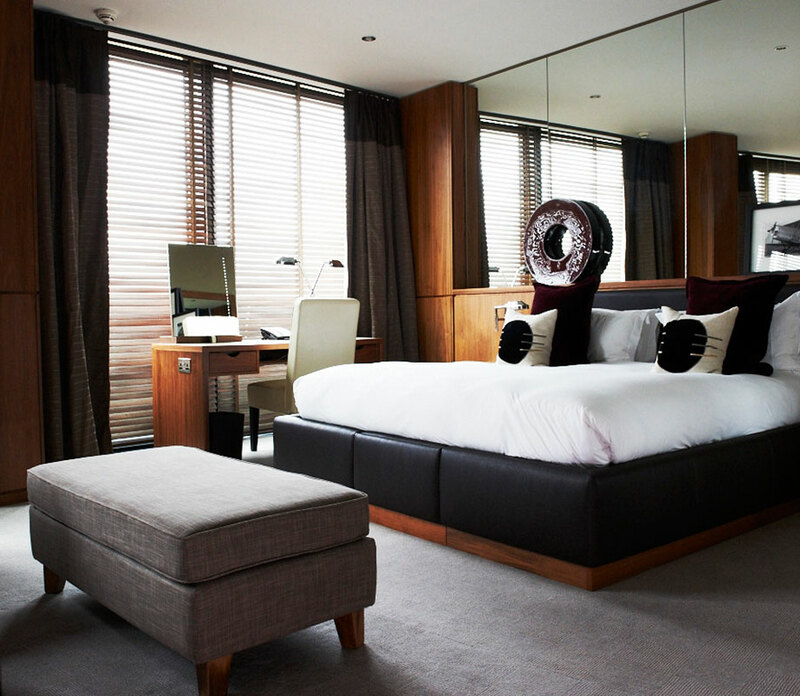 Overnight stay with a 3 course dinner, Brasserie breakfast, 30 minute treatment for 2 and late check out.